Windsurfers, sailors and kitesurfers unite in our spectacular event after a successful trial in February 2016. A memorable, unique and inspiring 45 kilometre journey travelling across Melbourne’s famous Port Phillip Bay – from Frankston to Port Melbourne.Windsurfers, kitesurfers and single person sailing craft are all welcome to participate together in a simultaneous event.Experience Port Phillip Bay like never before, fully supported in the largest event of its kind in Australia’s history. The event will be held on one of two weekends (18-19 February OR 25-26 February) and will be dependent on wind and weather forecasts. Event organisers will determine the most suitable day for the event to run. 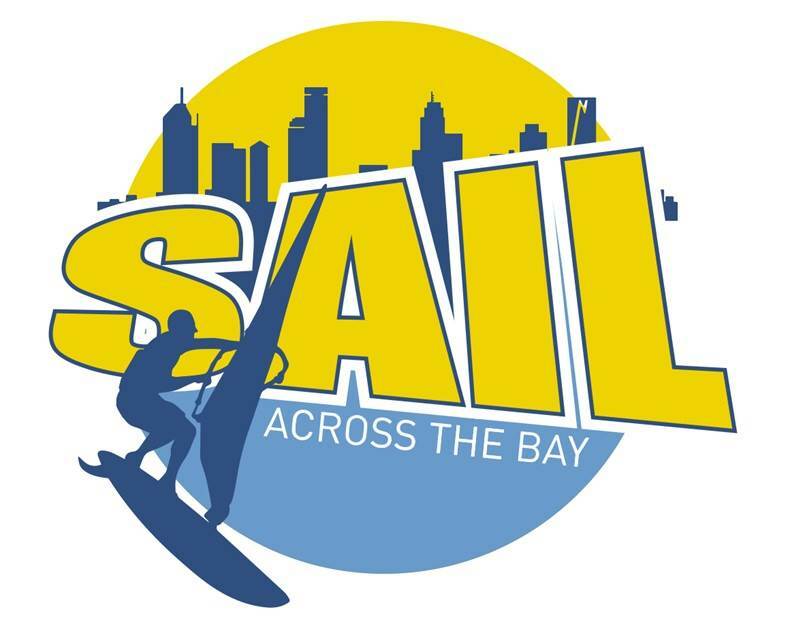 Sail Across The Bay (SATB) & Kite Across the Bay (KATB) are designed for intermediate to experienced participants only. Entrants in this event must understand the requirement for event holding dates and acknowledge the potential for conditions to impact on the event dates.